Looks delicious, I’ll definitely try this. From you the photos, It seems like there’s a big part of dough still uncooked. Is that a problem? 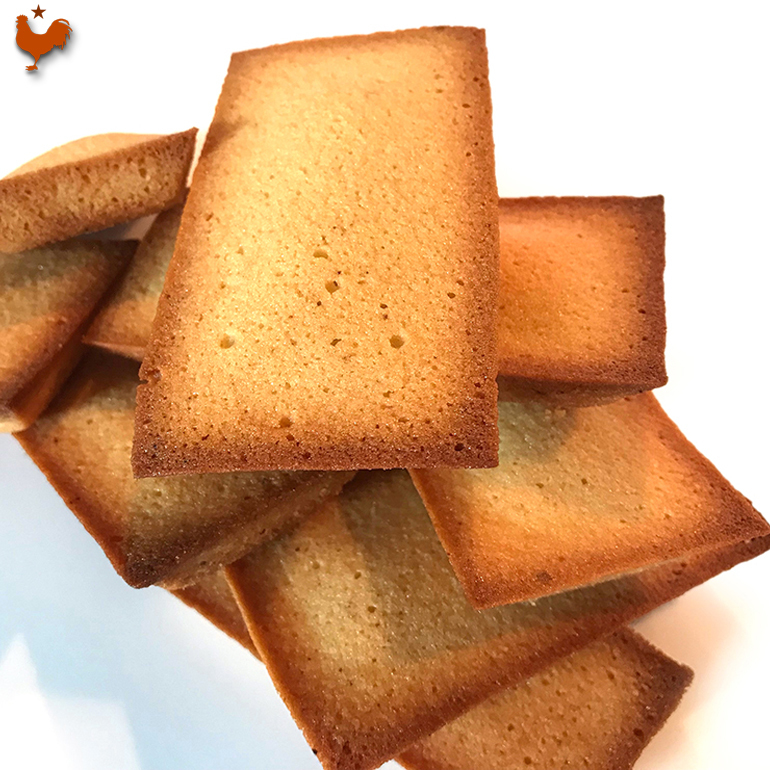 As I mentioned, Bocuse prebakes his pâte brisée (shortcrust pastry) with nothing in it, then fills it and bakes it, that dries out the dough a bit : This is a step that I skip to go faster. Thanks Françoise. That makes sense. Your quiche looks better with the nice straight-sided crust. I had never seen those kind of rings being used directly on Silpat before. Sorry my autocorrect turned you into a lady! There shouldn’t be an e on your name! Thanks Jason. The straight-sided crust must be an idea from a pastry chef ! It's just a way to make the quiche look more modern. But who cares ? This quiche is SOOO good, you will think "why go to the beach and burn my skin ?". 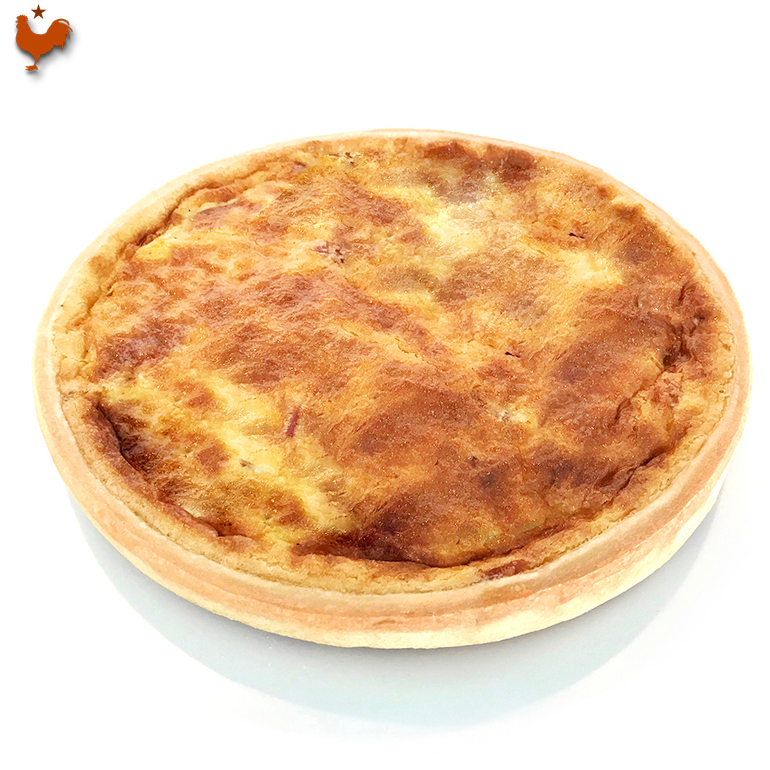 Instead, spend your day baking and eating this quiche... a recipe from "the chef of the century", Paul Bocuse. A recipe from the book "The Complete Bocuse". ● French people use "Lardons", something that is not easy to find in the States. I will show you how to obtain them using thin cuts of Bacon, instead. 7. These are what French cooks call "lardons"